Peter Knapp is professor of sociology at Villanova University. Alan Spector is professor of sociology at Purdue University Calumet. Section 1.1: Is There a Logic to History? If So, What Is It? Section 1.2: What Is the Basis of Social Structure? Section 1.3: Have States Always Existed? Section 1.4: Have Classes Always Existed? Section 1.5: What Is Feudalism? What Is Liberalism? Section 1.6: What Causes Social Movements and Social Change? Section 1.7: Are Events Inevitable? Was the French Revolution Inevitable? Section 1.8: What Are the Dynamics of the Modern World? Section 1.9: What Are the Fundamental Problems of the Modern World? Section 1.10: Are Classes in the United States Based on Exploitation? Section 2. 1: What Is a Commodity? What Is the Labor Theory of Value? Section 2.2: What Is Surplus Value? Section 2.3: What Is Overproduction? How Can There Be Too Much Food, Housing, or Health Care? Section 2.4: What Are the Dynamics of Production for Profit? Section 2.5: Why Is There Unemployment? Section 2.6: Who Benefits from Racism and Sexism? Section 2.7: How Much Misery Is There in the United States? Section 2.8: Is the United States a Land of Exceptional Mobility? Does It Matter? Section 2.9: Why Are There Economic Depressions? Section 2. 10: Why Has the U.S. Been "Number 1?" Section 3.1: What Is the Basis of a Truly Free Society? Section 3.2: What Are Capitalists' Political Resources Under Capitalism? Section 3.3: What Are the Crucial Political Changes in the World Today? Section 3.4: How Does Capitalist Politics Change? Section 3.5 What Is Fascism? Section. 3.6: What Determines Different Degrees of Destructiveness of Fascism? Section 3.7: What Is a "Dictatorship of the Proletariat"? Section 3.8: What Are the Main Varieties of Marxism? Section 3.9: Why Did Socialism Collapse in the USSR and China? Section 3. 10: What Does the Collapse of Socialist World Powers Mean for Change? Introduction: Dialectics—A Way of Looking at the World, or the Way the World Works? Section 4.1: Is a Science of Society Possible? Section 4.2: What Are the Main Sources of Error in Social Theory? Section 4.3: Are Attempts at Neutrality a Guarantee of Objectivity? Section 4.5: Can Social Science Be Value-Neutral? Should It Be? Section 4.6: Is Society Based on the Thoughts of Its Members? Section 4.7: What Are Ideologies? Section 4.8: What Contradictions Exist in Society? Section 4.9: Can One Find Laws of Change in History? Section 4.10: What Possibilities Are Open to Human Society? 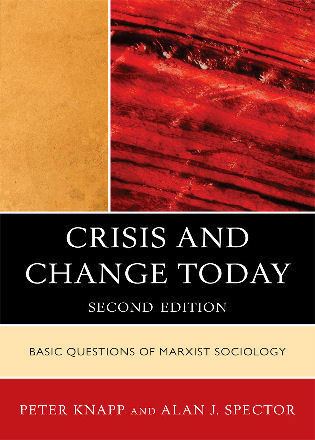 Crisis and Change Today, second edition provides an accessible overview of the basic concepts and relevant applications of a Marxist sociology. Knapp and Spector clearly show what distinguishes a Marxist sociology from other types of sociological analysis. 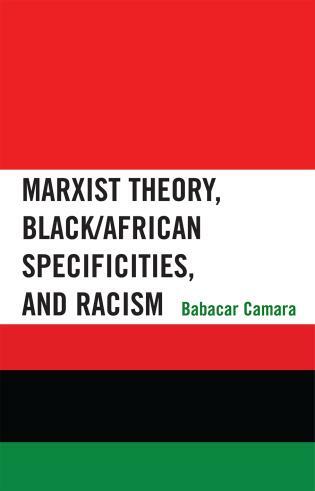 A scholarly and insightful overview of Marxist work in sociology that also serves as a useful introduction to all the major schools of Marxist thought! This is not an easy combination to bring off, but one that is very important, especially today, and Knapp and Spector merit an 'A+' for their achievement. When one adds the wealth of excellent examples and the crystal clear writing in which all this is conveyed, we have a book that will charm and instruct students and professors alike. HIGHLY RECOMMENDED! 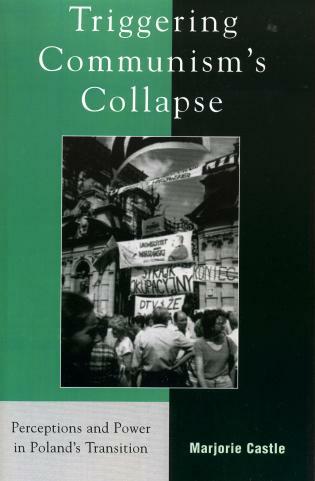 An impressive compendium of the fundamental principles of Marxist sociology, Crisis and Change Today makes a major contribution to our understanding of the origins, contradictions, and transformation of contemporary capitalist society. 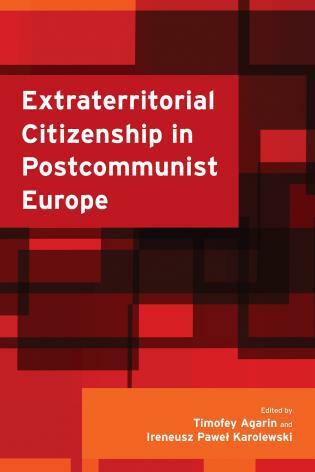 Knapp and Spector have performed a great service in providing us a clear and concise analysis of the foundations of Marxist theory that analyzes the roots of today's epochal crisis of global capitalism. Valuable for readers outside the U.S. as well, this is a must reading for all those concerned with the future of our society, and of our planet. I highly recommend this book as a most important guide to educate a new generation of college students to help effect societal change. Ever since the break-up of the Soviet Union pundits and ideologues have declared the end of Marxism and the triumph of capitalism. And yet, year after year we continue to see the ravages of capitalism in the form of relentless poverty in the Third World, destabilized economies in more developed countries outside Europe and North America, and two decades of stagnant working- and middle-class real wages. For the past several years US and Europe has been experiencing rising and persistent unemployment, and in 2008 we witnessed a near-collapse of a still struggling economy as a direct result of the unmitigated greed in financial markets, greed that is central to our capitalist system. What is quickly and conveniently forgotten is that a Marxist analysis is a means of analyzing how capitalism functions with the goal of transforming society to achieve the promise of a just society. 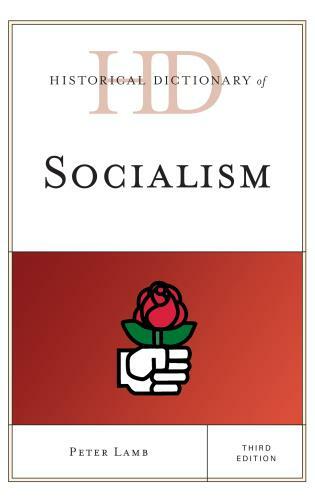 Knapp and Spector provide a much needed primer on Marxist Sociology, its chapters guiding the reader through the core concepts (Base and Superstructure: Marx's Theory of History), methods of analysis (Surplus Value: Marx's Economics) and important understandings derived from that form of analysis (Class Struggle: Class, Party and Political Theory). The book ends on a high note (Applying Dialectics: Some Issues in the Philosophy of Science) delving into what we can achieve with this form of social analysis, and providing some insight into how to understand and redress the ills produced by capitalist social relationships and its system of production. 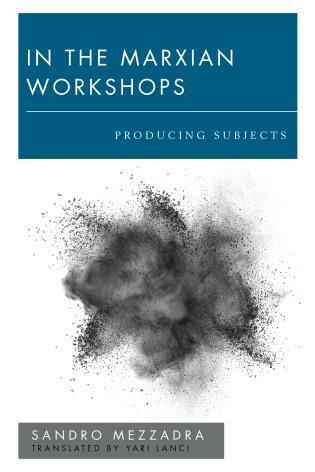 This book is an essential addition to the library of anyone interested in a critical understanding of our society, and an important classroom tool for teaching the foundations of Marxist Sociology. Crisis and Change Today is a textbook. . . as a textbook it plays a potential role in introducing young readers to those concerns. 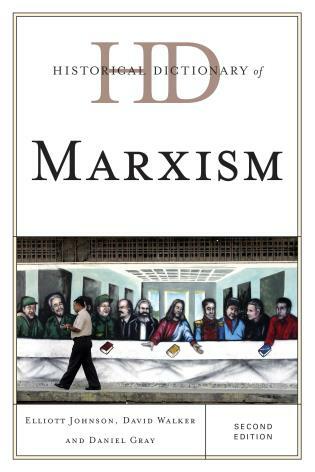 The book covers Marx’s thought comprehensively, with some illustrations from more recent Marxist work. 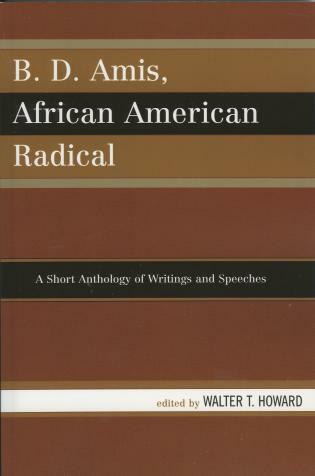 As such it is a good introductory text. . . . 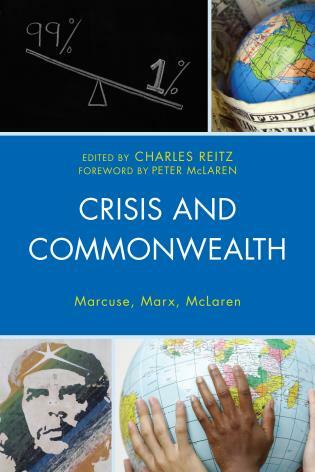 In sum, Crisis and Change Today is a good, comprehensive, introduction to Marx. 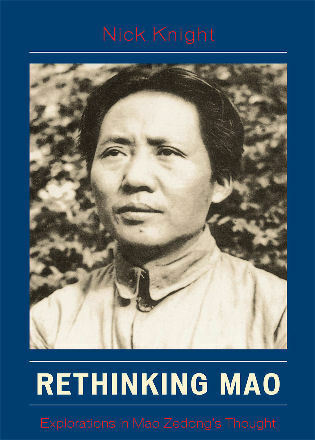 Introduces the key principles of Marxist social thought through forty basic questions students often have about the current world situation or social change. 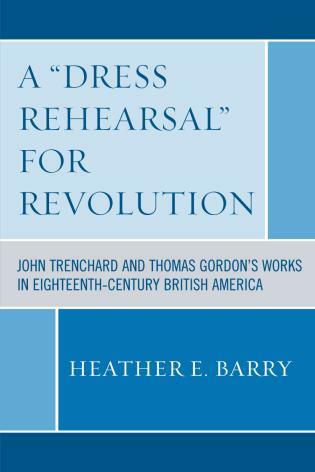 Each section concludes with an exercise to reinforce key concepts and bring them to life. 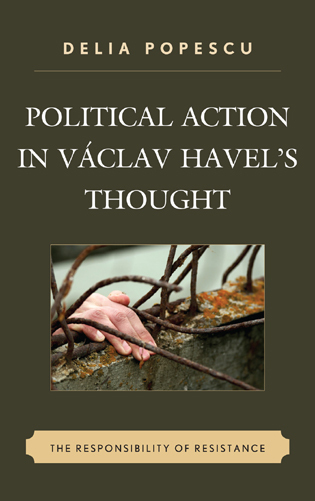 Compares and contrasts various interpretations within Marxist social thought. 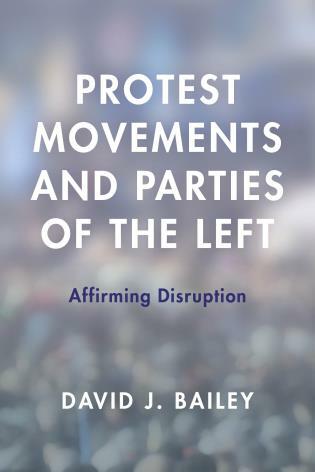 Updated to include discussions of the intersection of class, race, and gender; the rise of nationalism; the decline of the U.S. empire; the economic crisis of 2008; and more. 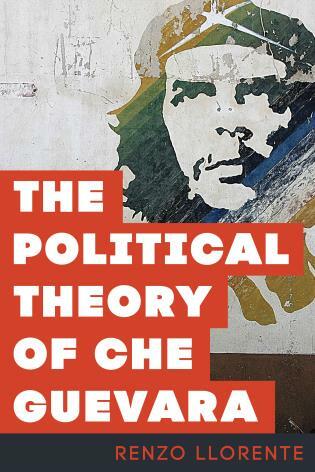 Features an interdisciplinary approach that discusses Marxist thought and how it applies to current situations and ongoing research. 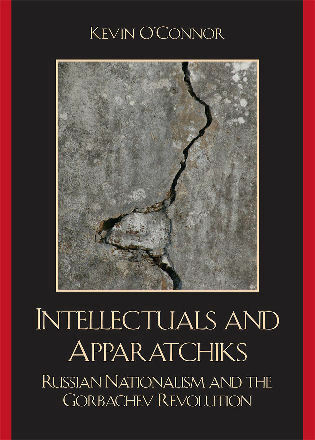 The first edition was very well received (Distinguished Scholarship Award of the Section on Marxist Sociology of the ASA), and the second edition has been thoroughly revised and updated to be relevant for students today. 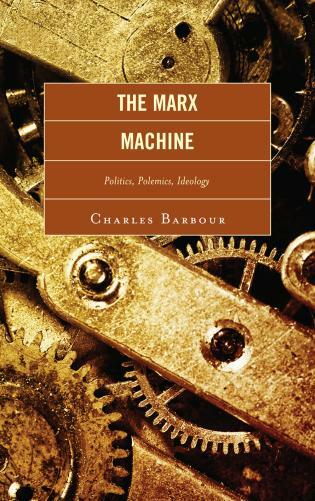 Though the first edition was written during the wake of the fall of the Berlin Wall and the collapse of the Soviet Union, the growing gap between the rich and the poor and the economic crisis have generated more interest in using Marxist analysis both as a tool to analyze and understand capitalism and the weaknesses of past Marxist praxis.